American infantry outerwear for the past three decades. 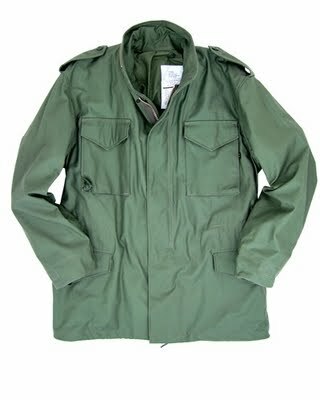 Used heavily during the Vietnam War, the M-65 features the NYCO wind and tear resistant, water repellent 50% cotton/50% nylon sateen outer shell. This jacket is built to last!"